Reaching and growing a rising generation of young Christian leaders for the transformation of the world. The Synergy Wesley Foundation is a United Methodist campus ministry serving students from the University of Texas at Dallas, Collin College, Richland college, and other North Dallas community colleges. We are a diverse and inclusive community where all students are welcomed and celebrated for who they are. Build authentic community and relationships. Develop our faith through study and conversation. Discover and use our gifts for leadership. Serve alongside our neighbors to transform the world. Monday-Fridays 10-4. Stop by to hang out, study, cook, nap, play video games...it’s your home-away-from-home! 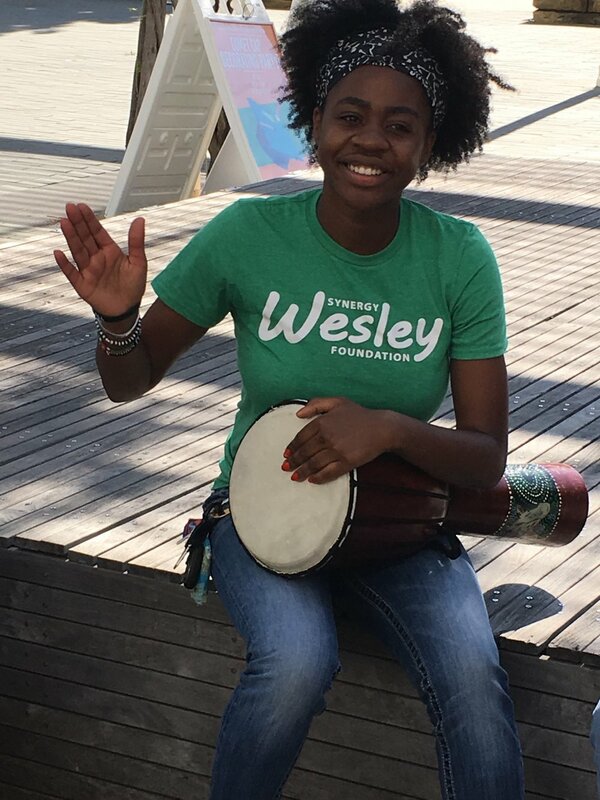 There are many ways for students to get involved at the Wesley. Click below to find out where you can plug in. Learn why “Synergy” is important to us and how you can partner with us to transform the lives of students. Your gifts sustain and expand our work to transform the lives of college students who transform the world.